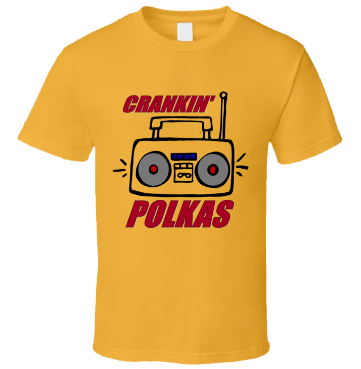 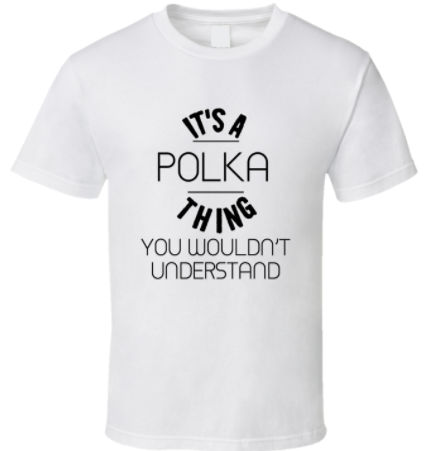 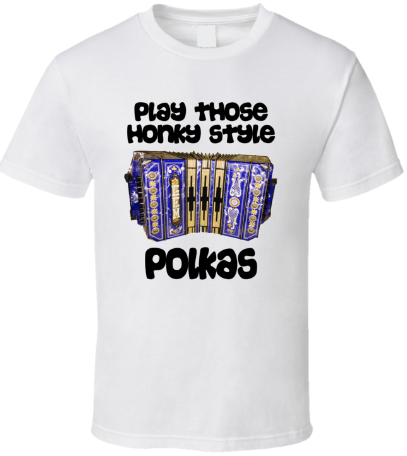 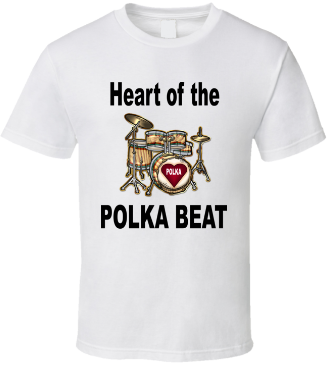 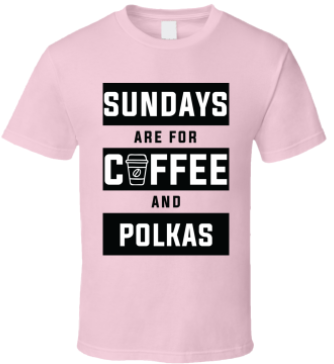 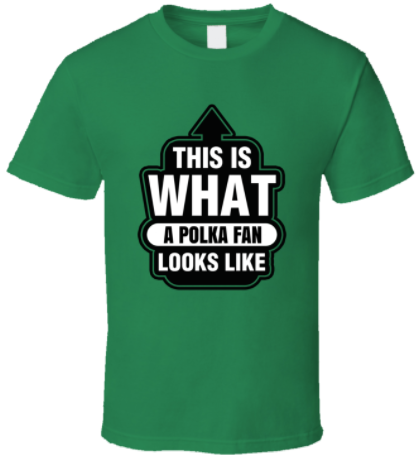 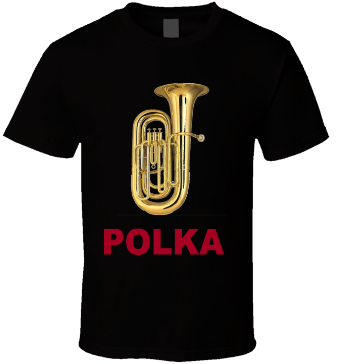 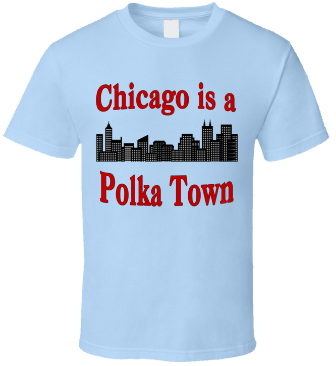 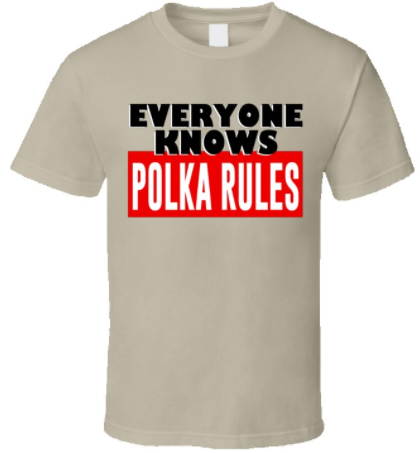 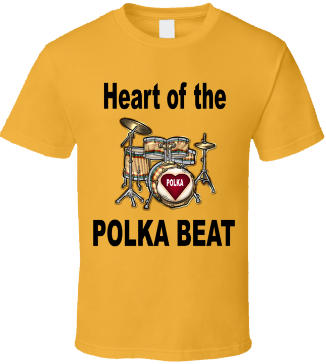 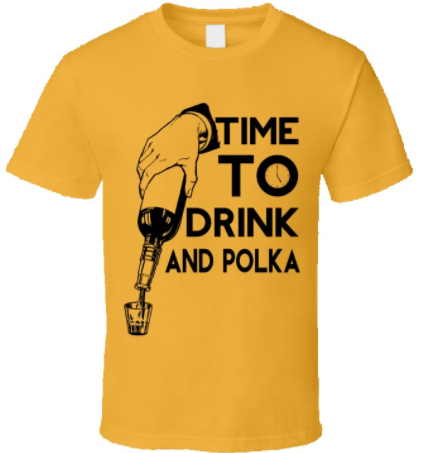 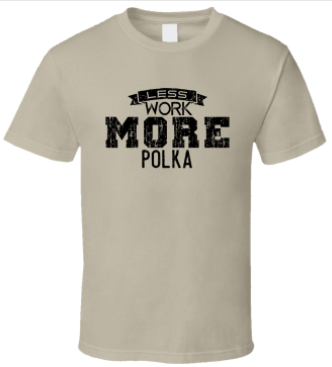 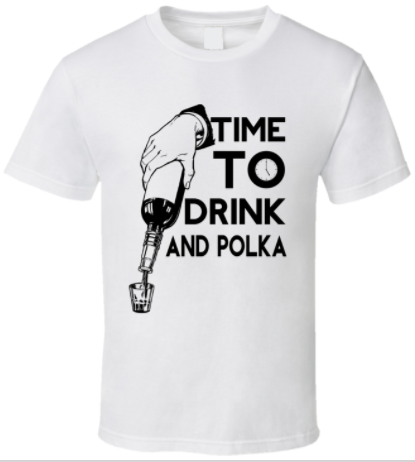 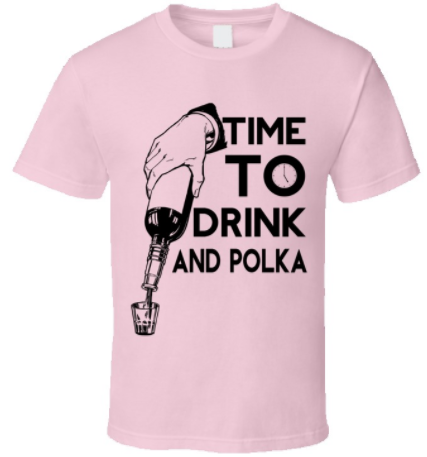 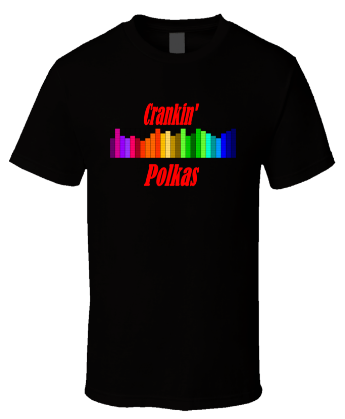 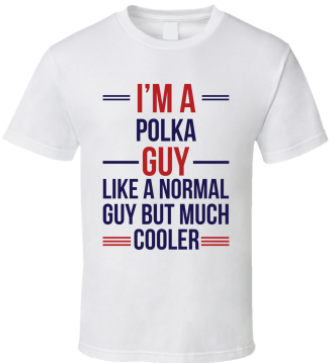 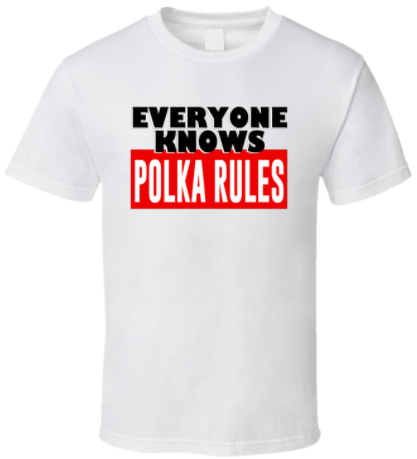 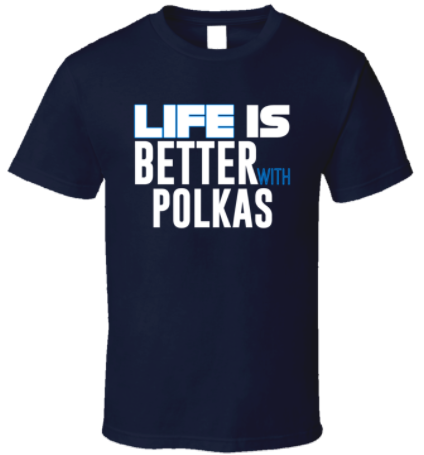 Listen to your favorite polka shows! 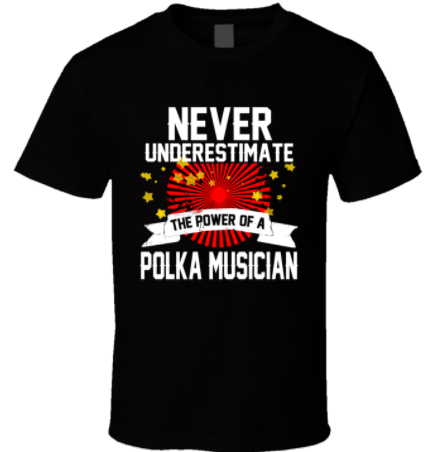 Polka Concerts, Dances & Festivals shared a post. Girls who are 10-13 would qualify for Junior Miss and would have to submit a self-written, non-typed application form and a color photo of themselves. 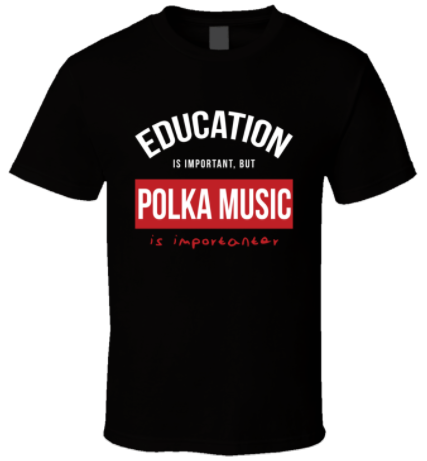 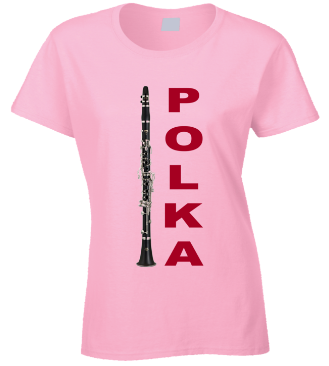 Girls who are 14-17 would qualify to be a Teen Miss and would need to submit a self-written, non-typed application form and a color photo of themselves and a hand-written, 100 word essay of “What Polka Music Means to Me”. 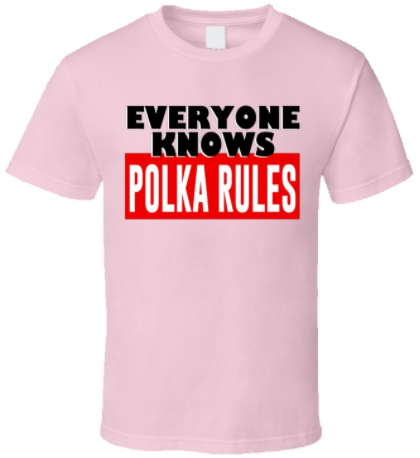 Applications are due by May 1st. 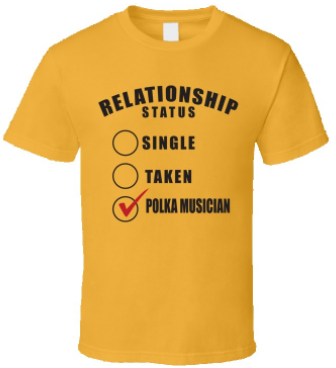 All applications must be postmarked by May 1st for the girl to be eligible. 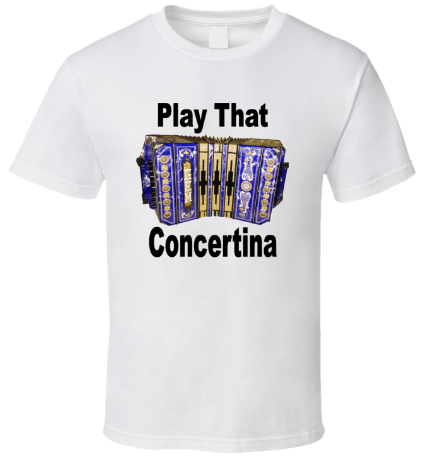 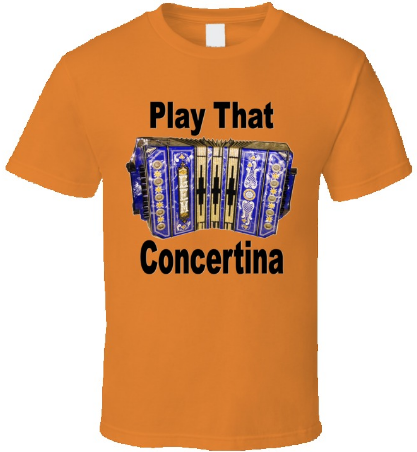 Polka Concerts, Dances & Festivals shared a link. 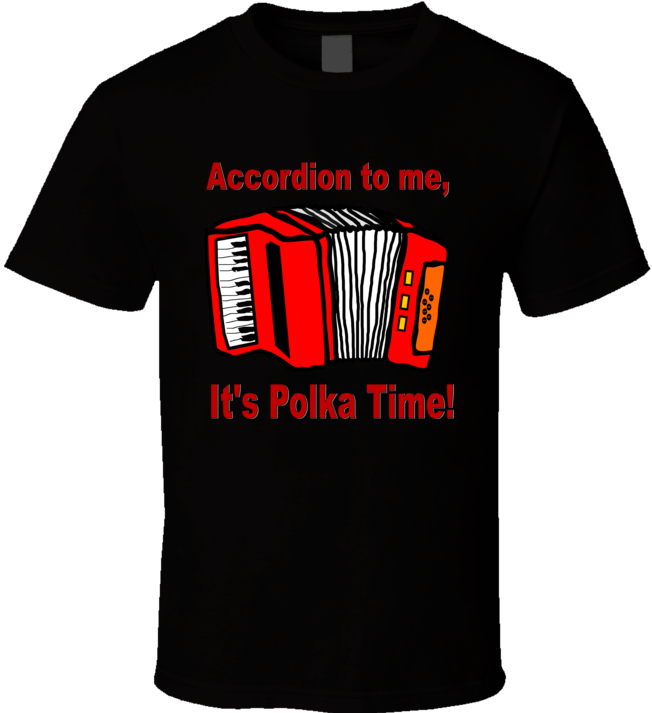 The nations premier polka festival with the nation's best polka bands! 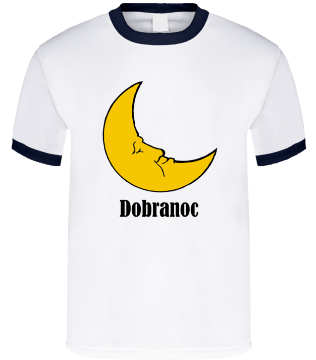 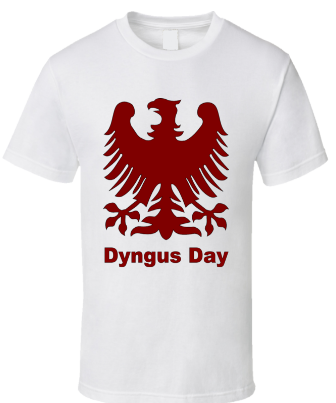 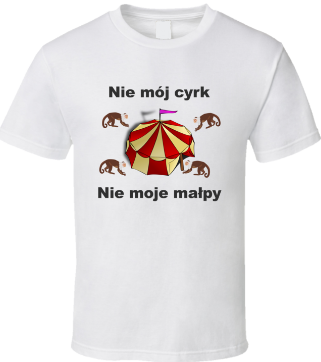 We can make shirts with your design!